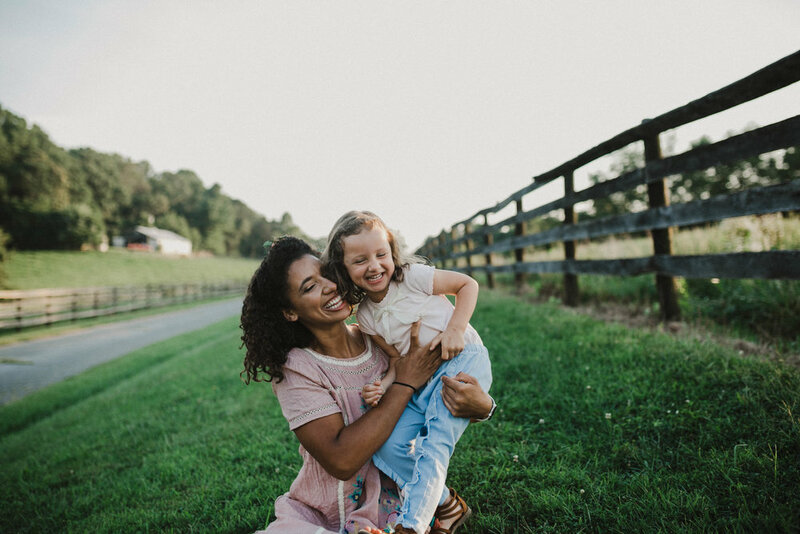 A few weeks ago, Arielle reached out to me about taking some photos of her sweet little family. 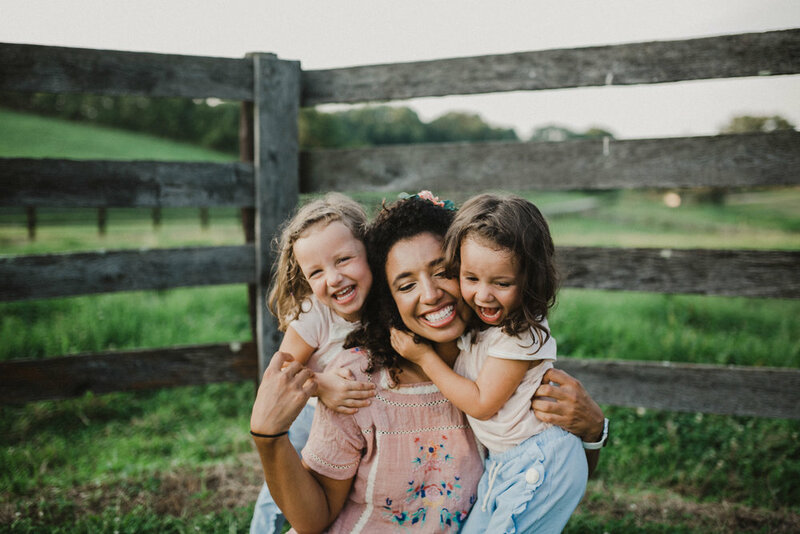 I was a little nervous at first, as I don't typically shoot families, but these three sweet girls made the experience so much fun and so so easy! 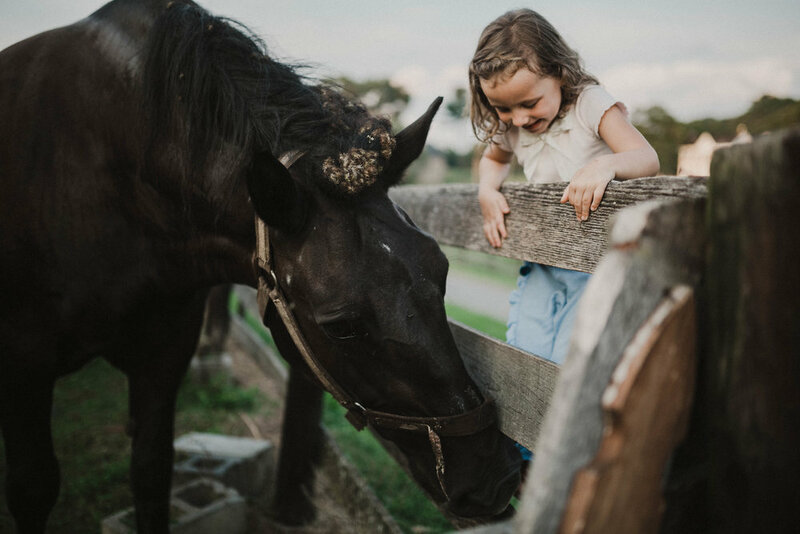 Arielle mentioned that she had a family friend with a beautiful farm that we could use for the location, so we decided to take photos there. This place was stunning! The fields and horses made for some beautiful props, and the old fences and buildings added some unique backdrops. Overall, this was such a sweet and fun session! I absolutely loved hanging out with these girls and editing all these gorgeous pictures! !